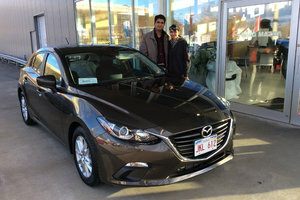 I came to Auto Village last week looking to purchase my very first car and could not believe how friendly and patient the sales representatives were throughout the whole experience. Needless to say, I am so impressed with the service I received! And I drove away in the used-car of my dreams!